They say that Moscow never sleeps, and for good reason! The Russian capital never fails to disappoint when it comes to going out - but it’s always good to be in know: With so many bars and clubs to choose from planning a night can be tricky. Have a look at this list before you paint the town red. Head to the Krasny Oktyabr (Red October) complex in the middle of the Moskva River, blessed with a wide selection of hip bars, some of which offer breathtaking views over the river and Moscow’s most iconic sites, including the Cathedral of Christ the Savior. 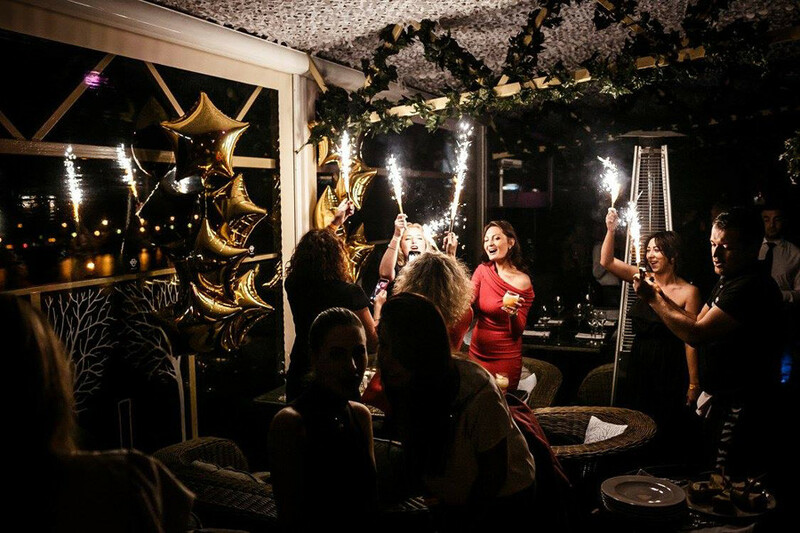 One of the most beloved clubs on the island is Gipsy. The golden youth’s bar du jour is always crowded on the weekend and stays open until the wee hours. If you get past face control, you’ll be able to gaze over the (ugly?) Peter the Great statue near Gorky Park from the terrace. Strelka Bar has been Krasny Oktyabr’s center of gravity for a while now. Its prime location and special ambience attract the coolest folks in town. Concerts and dance parties are held regularly in the evenings. Chateau de Fantomas, once a private club for Moscow’s creme de la creme, has now eased its entrance policy and hosts techno parties. The area surrounding Rodnya is full of quirky, artsy shops and galleries. 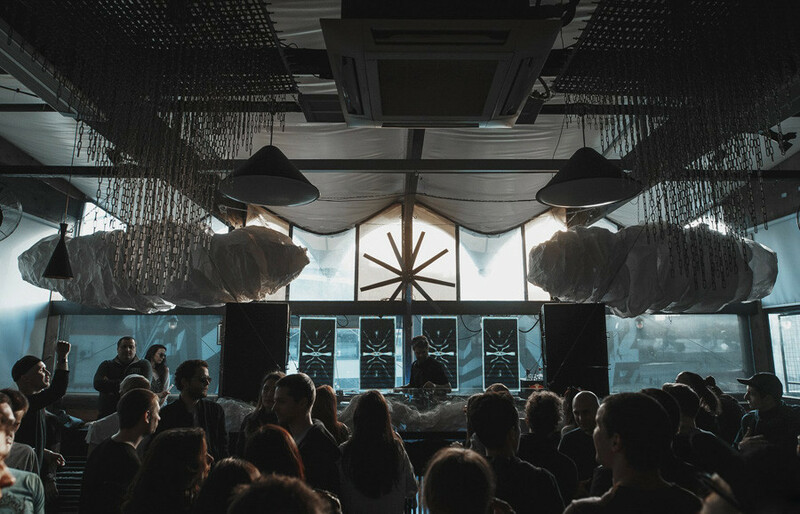 Rodnya club, a loft-like space in the Artplay complex near Moscow’s Kurskaya railway station, boasts a very cool rooftop terrace with views over industrial Moscow and invites local and international DJs to spin underground electronica. The area surrounding Rodnya is full of quirky, artsy shops, cafes, galleries, and creative businesses. A true veteran that’s not going anywhere any time soon, Propaganda has been stalwart of the Russian capital’s club scene for almost 20 years. Main events take place every Thursdaynight, when DJ Sanchez spins the decks, followed by more techno on Fridays (“Warehouse”: sometimes with foreign DJs) and tech house on Saturdays (“Ruvenzori”: with local and international DJs). Then there are hip-hop and soul parties on Mondays and Tuesdays respectively, while Wednesdays are all about deep house. On Sundays the club hosts the best gay parties in Moscow. During the day, Propaganda operates as a restaurant renowned for its low prices and decent food. A fashion boutique by day, an ultra trendy bar and club with disco balls, Manga murals, and funky tunes by night - Denis Simachev Shop & Bar has been a favorite amongst Moscow’s artists, fashionistas, and bon-vivants for many years now. It is located on Stoleshnikov Pereulok (one of central Moscow’s most luxurious shopping streets) so face control can be pretty tough at times. Suzuran is a tiny basement bar. Suzuran is probably one of the best cocktail bars in town and hosts events ranging from jazz nights to techno parties on a regular basis. 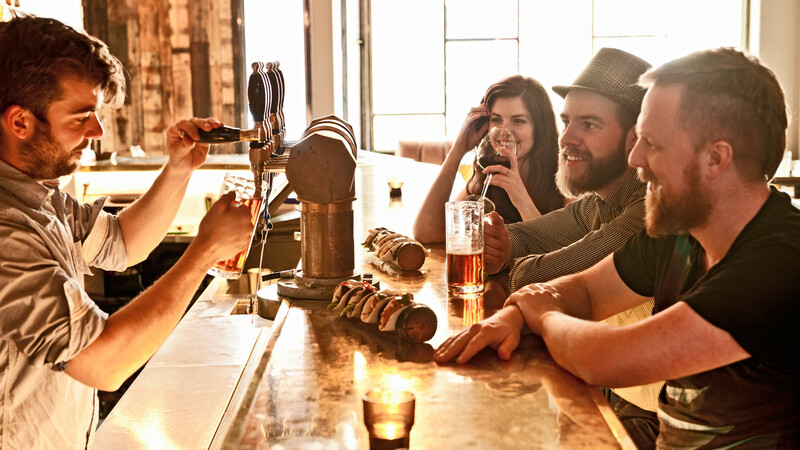 It’s a tiny basement bar with a grungy feel to it and can fit a maximum of 70 people, therefore arriving early is recommended to avoid disappointment. Mendeleev is a semi-secret bar accessible through a hidden entrance in the Lucky Noodles fast food joint - a concept originating in New York’s Chinatown. Though face control can be strict at times, once inside visitors will be treated to live piano music on weekdays and cool deep techno and deep house on the weekends. Mendeleev’s mixologists prepare imaginative signature cocktails with all sorts of spirits but the their main strength - literally - is absinthe. An old mansion from the outside - one of Moscow’s favorite party places on the inside. 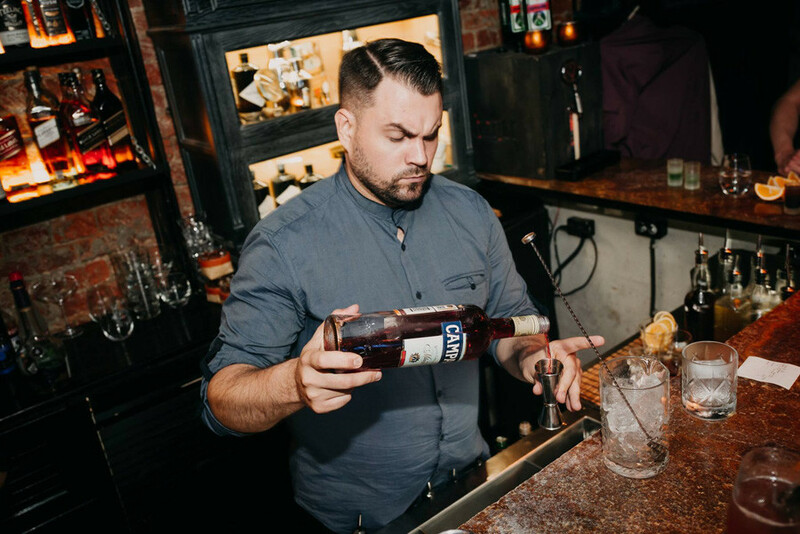 Dewar’s Powerhouse opened its doors in December 2013 and since then has been drawing in Muscovites of all musical persuasions through a wide range of events: Jazz evenings, electronic music parties, and rap nights. But it’s not only for the night owls: The restaurant is open all day long with some fantastic food and the bar menu serves imaginative cocktails for reasonable prices. During is also a restaurant. Though relatively new, Duran Bar in an old textile factory has become one of the top venues for Moscow’s nightlife. The bar features a large and elegant loft interior with big windows overlooking Moscow’s hustle and bustle, and a long bar table. The crowd is an interesting mix of patrons who frequent the more upscale clubs, and the more artsy hipster types. During the day it’s also a restaurant.